Beloved author Sarah Dessen's latest novel set in the exciting and romantic world of wedding planning is now in paperback. A #1 New York Times bestseller. 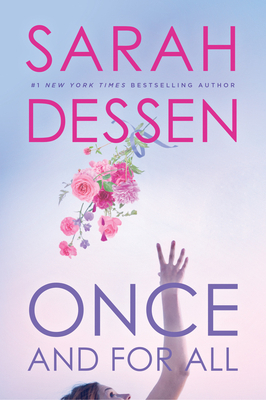 Sarah Dessen’s many fans will adore this latest novel, a richly satisfying, enormously entertaining story with humor, romance, and an ending that is so much more than happily-ever-after.